We design for the principles of the modern workplace. The workplace revolution is happening. The old ways of working have changed dramatically with technological advances, the concept of work-life balance, and the increasing influx of millennials. With these changes, recent surveys show that over 50% of employees are disengaged at work, experiencing high stress levels, and are seriously declining in productivity. 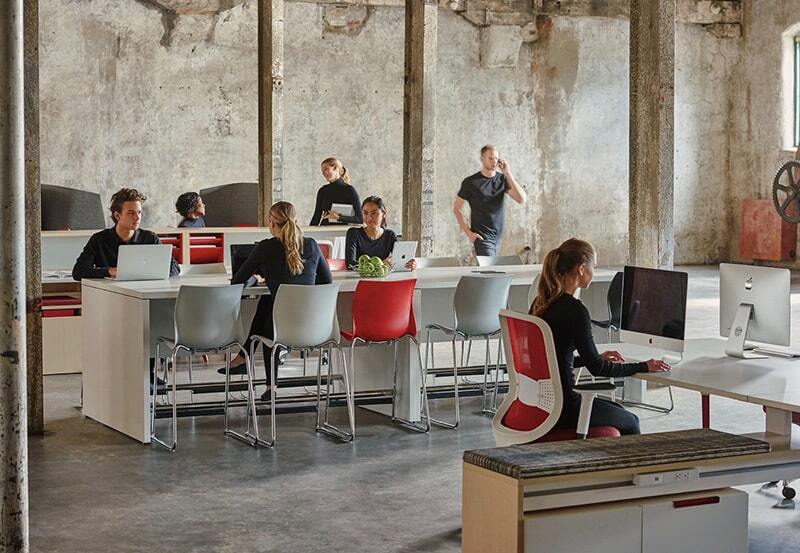 Exceptional workplace design is about designing for people. Exploring your business objectives and workplace culture, discussing industry research and relevant trends to make your work environment better is what we do. Optimize your workspace with Inside The Lines!